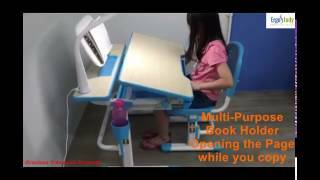 Istudy brand E120 ergonomic desk video, Istudy Make Study Fun & Growing Healthy. 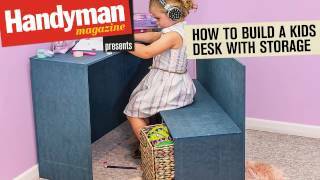 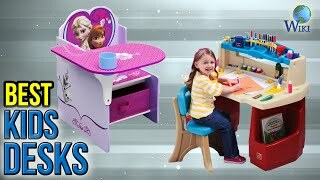 3:40Best Children's Study Desk in Canada - Because Posture Matters! 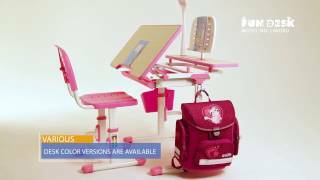 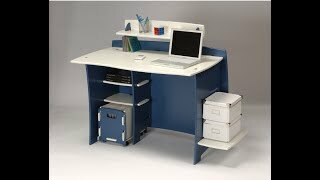 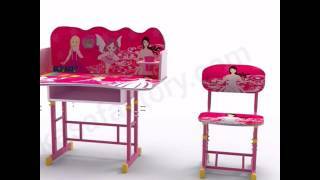 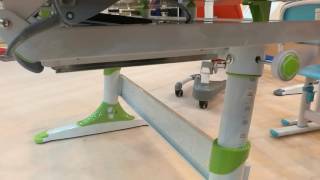 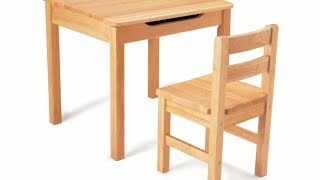 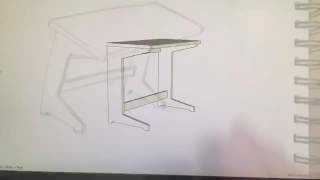 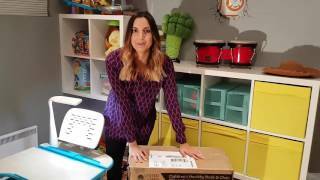 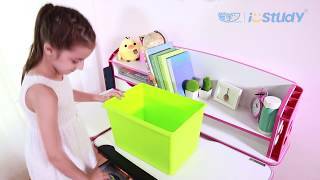 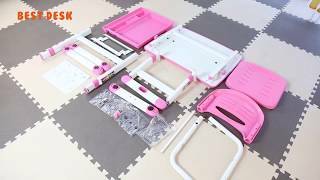 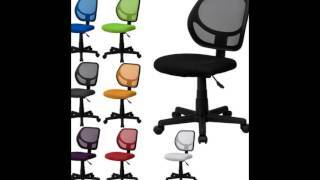 istudy ergonomic kids study table E120 model demonstration video. 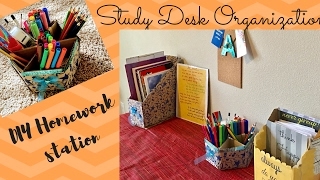 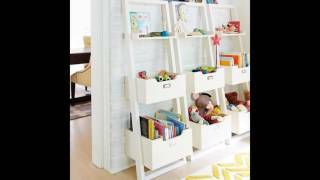 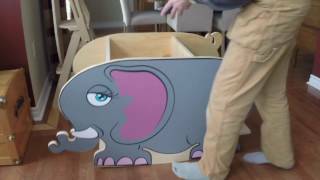 Quick little project video making a kids study desk from scrap plywood.